Best Translation App | West Loh on Leverage, Automation and Outsourcing Strategies, 100% Free! 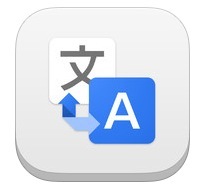 Translate words and phrases between more than 50 languages using Google Translate for iOS. For most languages, you can speak your phrases and hear the corresponding translations.